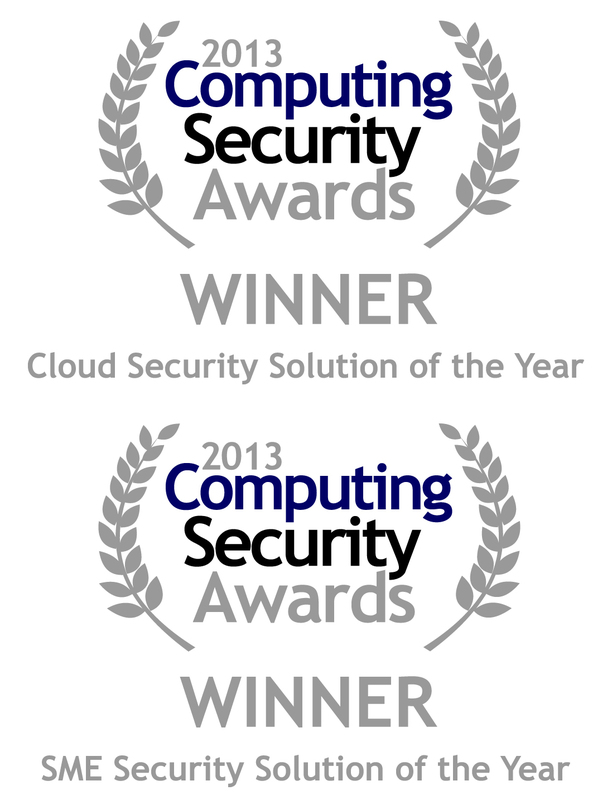 We’re happy to announce that GFI Cloud won the Cloud Security Solution of the Year award and the SME Security Solution of the Year award at the Computing Security Awards last week. Each year, the readers of Computing Security magazine vote for the products they like and use. With thousands of unique votes cast this year, the winners of these awards are backed by a strong following of system admins and businesses looking for top quality products. GFI Cloud has been on the market for just over a year and has already received excellent reviews and numerous awards. 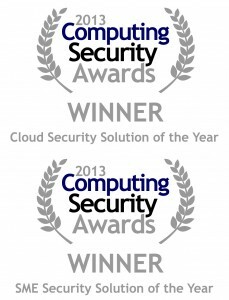 These two awards from Computing Security are important to us because they confirm that GFI Cloud is fast becoming the IT security solution of choice for many small and medium businesses and this encourages us to add more services that will help our customers meet their IT management needs. Want to learn more about the product? Visit www.gficloud.com or try it out for free. Jackie has 28 years’ experience in customer-facing B2B roles encompassing Product Marketing, Product Management, Sales, Account Management and Customer Service both in Software and Financial Services.